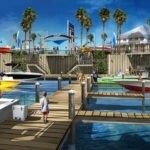 Gregg Orr Marine: Coming Soon to Destin Florida! 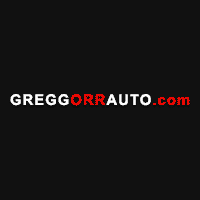 Coming Soon; the all-new Gregg Orr Pre-Owned of Destin. We’re very excited about this new project that will be underway soon. 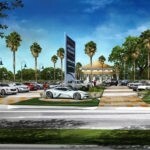 Check out our renders and stay tuned for more information! More exciting developments underway. 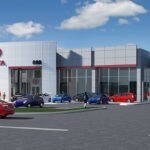 We’re very excited to show you the new home of Gregg Orr Toyota of Searcy! 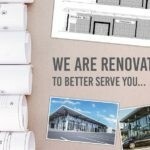 We look forward to serving our customers in a brand new facility with all new amenities coming soon! 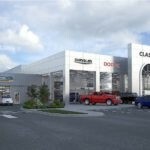 Coming soon to Texarkana, the all-new Classic Chrysler Dodge Jeep RAM. This location will be huge and easy to access, located right beside Classic Kia Texarkana on Walton Drive. We’re excited to serve our customers with this brand new state of the art service facility while offering an even bigger inventory to choose from.